David Guetta has previewed his upcoming sixth studio album online. The French DJ and record producer posted mini-audio clips of “Listen” to his official SoundCloud page on Tuesday (November 18, 2014). As previously reported, “Listen” will hit shelves and digital outlets on November 24 via Parlophone Records and Atlantic Records. Current single “Dangerous” – which features vocals from singer/songwriter Sam Martin – is now available for download via iTunes. The album boasts further guest appearances from Sia [RCA Records], Emeli Sande [Virgin EMI Records], Bebe Rexha [Warner Bros. Records], John Legend [Columbia Records] and Nicki Minaj [Republic Records]. 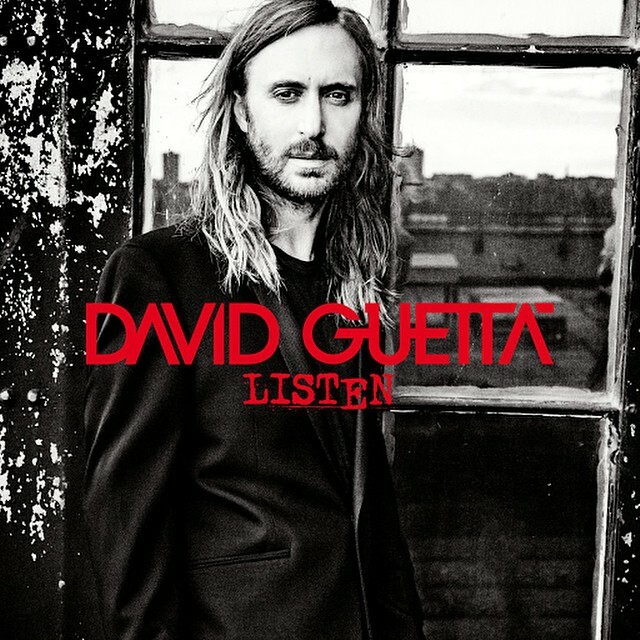 On the songwriting and production front, “Listen” boasts contributions from Giorgio Tuinfort, Alicia Keys, Nicky Romero, Ester Dean, Avicii, Lindy Robbins, Afrojack, Jason Evigan, Sean Douglas, and Terius “The-Dream” Nash. Rudimental have recently recorded new material with Nile Rodgers. The legendary musician, producer, composer, arranger, and guitarist has teamed up with the likes of Daft Punk [Columbia Records], Avicii [Island Records] and Disclosure [PMR Records] over the last couple of years. Some of his notable songwriting and production credits include “Upside Down” by Diana Ross [Motown Records], “Let’s Dance” by David Bowie [EMI Records] and “Like a Virgin” by Madonna [Warner Bros. Records]. Meanwhile, Rudimental’s as-yet-untitled sophomore album is expected to be released later this year via Black Butter Records / Asylum Records. The highly-anticipated LP serves as the follow-up to 2012’s “Home,” which debuted at number one on the UK Albums Chart. 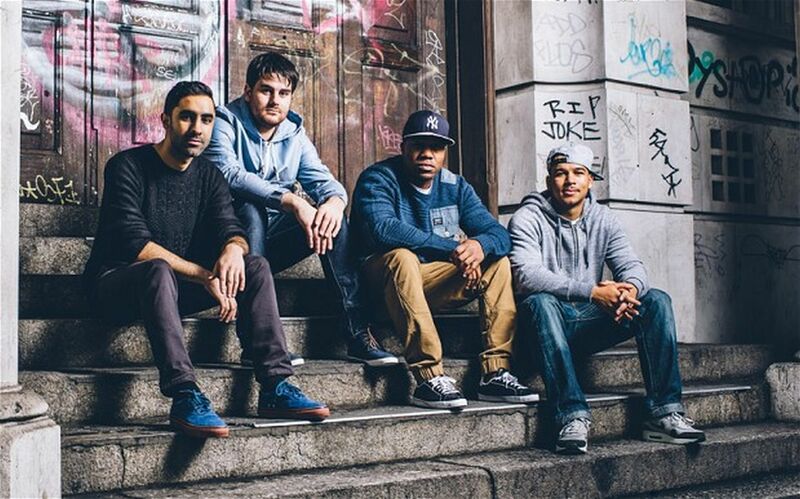 Watch the music video for Rudimental’s “Powerless” below.